Hello everyone! It’s Sharon again here today with a detailed look on how I created my layout we shared on the October Color Challenge reveal day. You’ll get to see some close up shots, as well a quick video tutorial on what I did to create it! 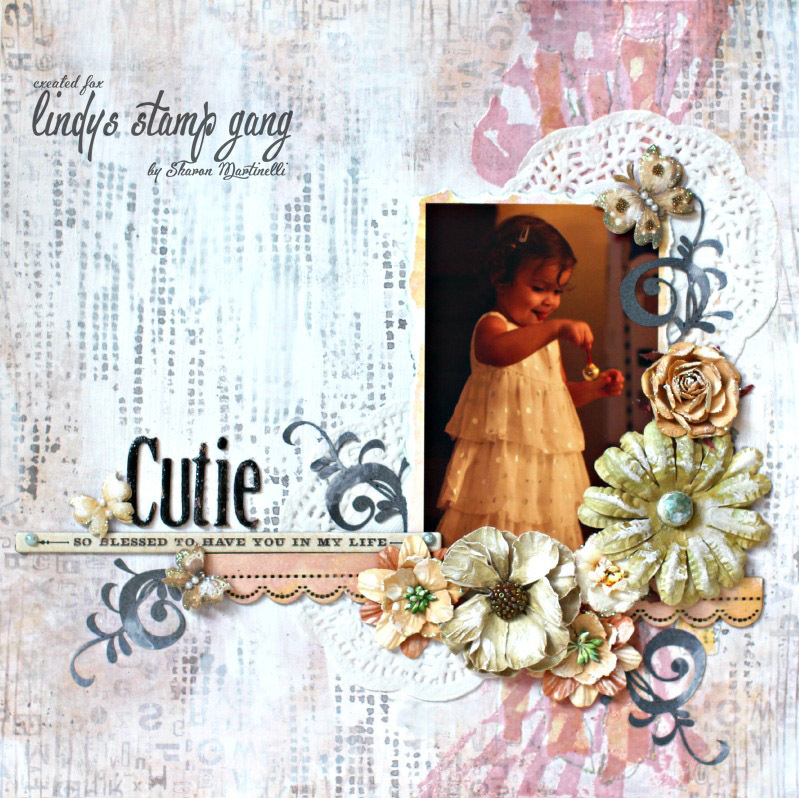 Here is the finished layout in its entirety, and you can find the video tutorial for it right here and below. Hope you like it, and are inspired to join this month’s challenge. Five $50 Gift Certificates will be given away as prizes. You don’t want to miss it!